Hi all, glad to have you stopping by the New Gunner Journal. What exactly is the New Gunner Journal? It’s my written journey - and rantings - from non-gun owner to gun owner to gun owner who will conceal and carry when the legislation passes here in Illinois. 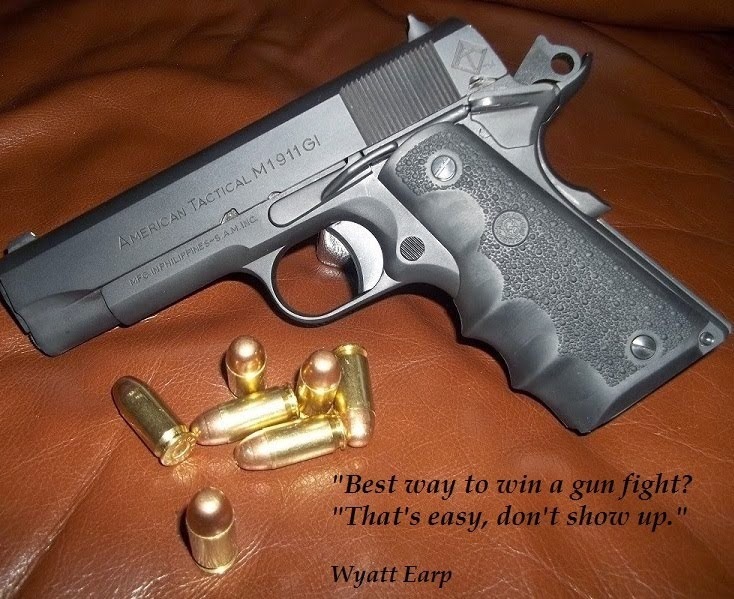 Anyone who visits here – from Second Amendment supporter to gun-control advocate, from long time gun owner to someone who is contemplating becoming one – can peer into the thought process I'm going through concerning the personal responsibility I am taking on, about the classes, books, guns, ammo and mindset it takes to conceal carry in a responsible and accountable way. I encourage everyone to comment, ask questions or debate any and all parts that make up the Second Amendment and the Concealed Carry discussion that seems to be a constant in our lives.